We Must Unite to Free Julian Assange! We must put our aside our diffetence and arguments and unite to free Assange. As a people, we all disagree sometimes but we must realize the dangerous precedent this arrest has made. 1. 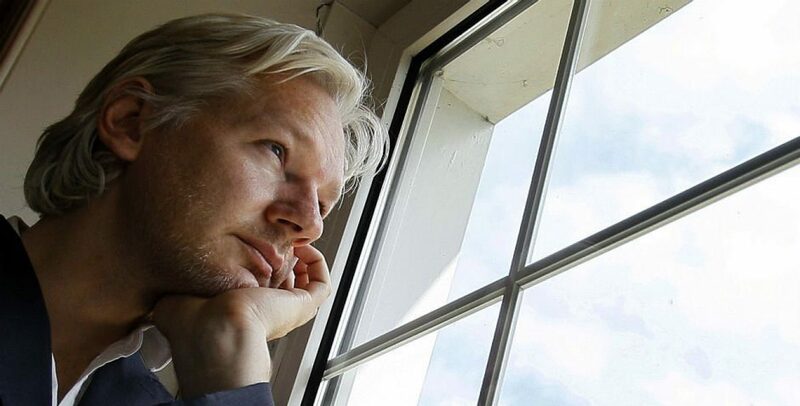 By revoking Assange’s asylum, it puts the right of any individual in danger from illegal persecution and prosecution. Asylum is no longer a safe way to get orotection from a corrupt government. 2. If Assange is extradited and found guilty, tge freedoms of speech and an accountable press will suffer greatly if not altogether. 3. Torturung an asylee will become legal as well as torturing a journalist. 4. Invasion of orivacy eull also be okay. The people of the world need to stand up together as one and resist this atrocity. The only eay the corrupt illegal will win this battle is using the divide and conquer strategy and so far, they have managed to divide many of us based on political affiliation. Using the “Divide and Conquer” strategy, they will best us hands down if we dont unite. Divide and rule (or divide and conquer, from Latin dīvide et imperā) in politics and sociology is gaining and maintaining power by breaking up larger concentrations of power into pieces that individually have less power than the one implementing the strategy. The concept refers to a strategy that breaks up existing power structures, and especially prevents smaller power groups from linking up, causing rivalries and fomenting discord among the people. It was heavily used by British Empire in India and elsewhere.